Lisa is a Washington DC Metro Native growing up in Silver Spring, Maryland. She has lived in Northern Virginia for over 12 years. Lisa lives in Loudoun County with her husband and twin boys. 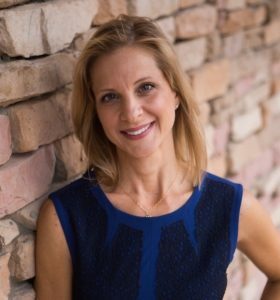 Lisa has an extensive analytical background with most recently working for the Naval Research Lab in Washington, DC as well as working as an interior design consultant with her own business in Loudoun County. Lisa understands the complexities of today’s real estate market. Whether you have a home to sell or you are looking for the home of your dreams, you can be confident that you are working with a professional. Lisa’s qualifications, integrity and enthusiasm for finding just the right home for you or her tireless efforts in selling your property can transform your real estate dreams into a reality!